Cars, scooters, buses and taxis: there are so many ways to move around Ibiza. Each can choose according to their needs. 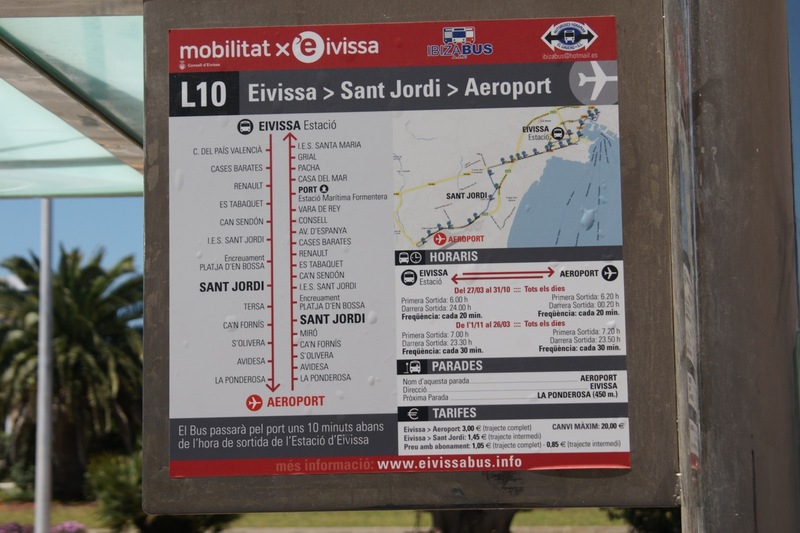 The companies operating on the island are 5: Autobuses San Antonio sl, Autobuses Voramar El Gaucho sl, Autocares Lucas Costa sl, Autobuses Empresas HF Vilas sl e Discobus sl There are, in total, 53 lines on tires that allow you to move around Ibiza, and reach the various points of interest on the island. Including the beaches and the most famous places of nightlife. Autobuses Voramar El Gaucho sl manages numerous connections on the island, including the two routes for theEivissa Airport (9 and 10). Several lines, of course, are operational exclusively from May to October. Bus tickets can be purchased directly on board, and the price varies depending on the distance of the journey. The cost is not excessive: you go from a minimum of € 1,65 for medium / short distances, to a maximum of € 4,00, to move between extremes of the island, or to reach the airport. Except for the airport, the frequencies in summer are hardly less than 30 minutes. Sometimes, on some lines, you could even wait an hour. The bus is undoubtedly a cheap way to get around Ibiza and around the island. If you traveled many, it is not obvious, however, that it is the cheapest way. Above all if you intend to move around with a certain frequency. 3 LINE, SANT ANTONI-PRIVILEGE-AMNESIA-PACHA-PUERTO DE IBIZA. In operation all year. In summer, it runs from 15 to 30 ', from midnight to 06: 00. Ticket price: 3,00 €. 3B LINE, SANT ANTONI-PLATJA D'EN BOSSA (USHUAIA-HÏ). Ticket price: 3,50 €. 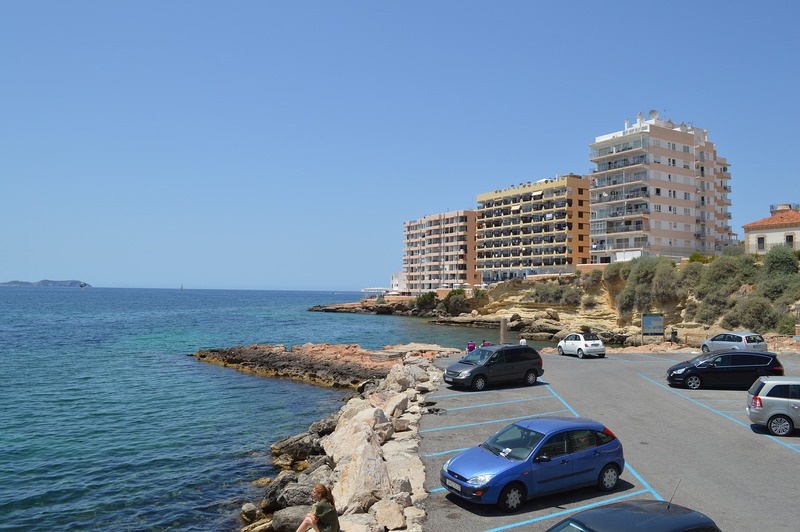 13-18 LINE, PUERTO DE IBIZA-SANTA EULÀRIA-ES CANAR. Operating from 27 / 05 to 01 / 10, from 23: 50 to 05: 10, with frequencies from 45 'to 90'. Ticket price: 4,00 €. 14 LINE, PACHA-PUERTO DE IBIZA - PLAYA D'EN BOSSA-USHUAIA-HÏ. Activate from 26 / 05 to 01 / 10, run every 30 'from midnight to 06: 00. Ticket price: 3,00 €. The car, and the scooter, are the best way to move around Ibiza, without being subject to destination and time constraints. The scooter is ideal for moving around Ibiza, during the day, and for making short trips around the city. Compared to the car, you will have much easier parking, and you will avoid the usual summer traffic jams (especially in August). The car is perfect to get around the island and, in particular, in the evening and when you leave the city, going through dirt roads is poorly lit; what happens not infrequently. It is also the ideal solution for families. Obviously, the traffic and the difficulty of parking in high season are to be taken into account. If you had to opt for the car, we recommend booking in advance, directly at the airport.